My beautiful suit of fuchsia.vestidos to represent my beloved community of Peñalolén, many thanks to @missearthchile for everything! Let's go for more. Look yesterday for the position of Bands! 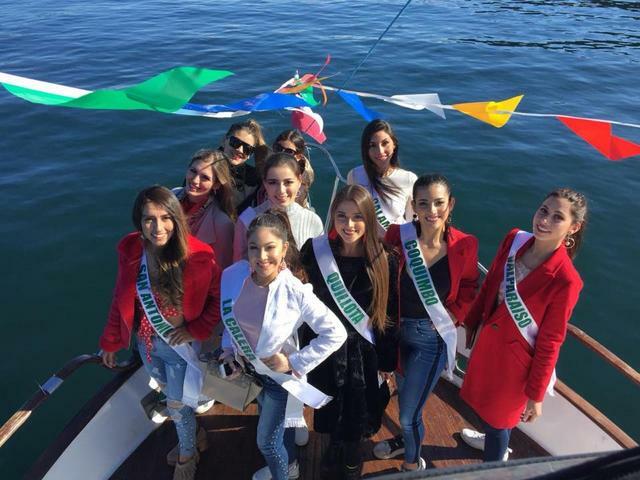 I'm officially Coquimbo in @missearthchile! 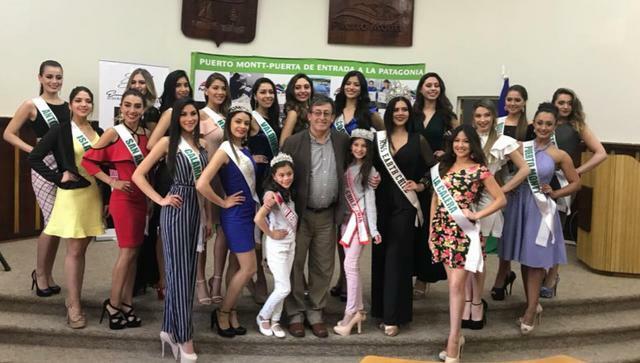 I was able to attend the presentation to the press of Miss Earth Chile and I was pleasantly surprised, good group level. I liked them very much! The best ones for me TODAY: Camila Guerra and Camila Helfmann. PEÑALOLEN: thin, stylized, with her red dress and her blond hair, she looked WOW. I think she needs to better handle her oratory and how to stand in front of a microphone. HUECHURABA: SPECTACULAR, from head to toe, an incredible catwalk, good body, it shows his passion for this, has a charm that radiates everywhere. COQUIMBO: although it is true, of the favorites, I expected more from her in terms of look. 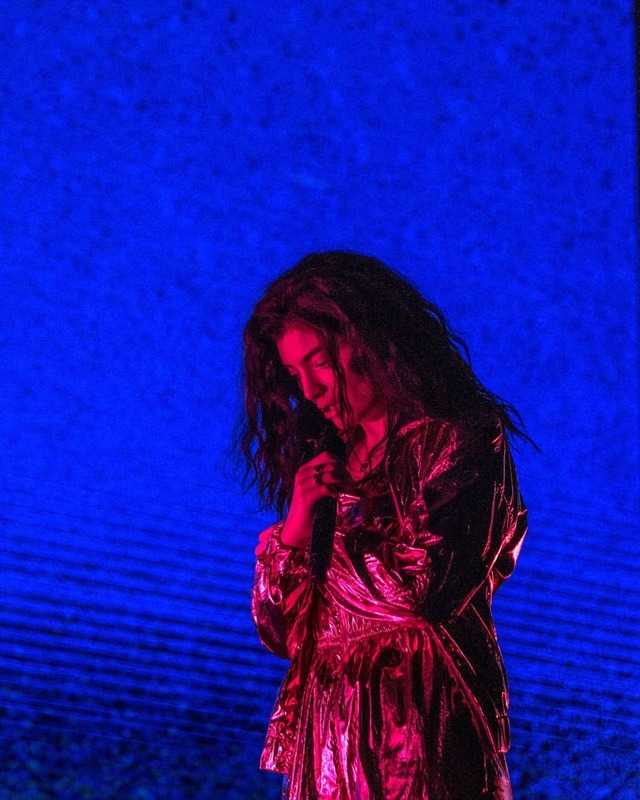 I wanted to see her with a hair with waves and volume. 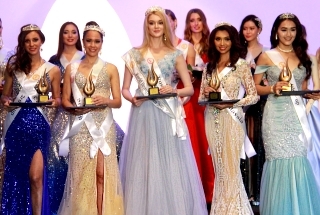 She is tall, thin and her face is very beautiful and exotic. Missing the claws! ANTOFAGASTA: one of the most beautiful physically, good body, lack of improvement of the catwalk and attitude. QUILLOTA: cute face, stylized, good look, good catwalk, lack to define a more appropriate look for her. Top 4 post presentation: Huechuraba, Peñalolén, Coquimbo, Quillota. 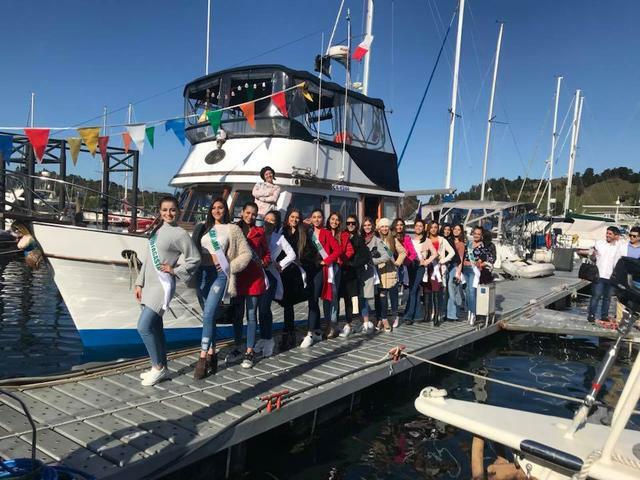 First day of our beautiful Kaithen Ahumada in #MissEarthChile. 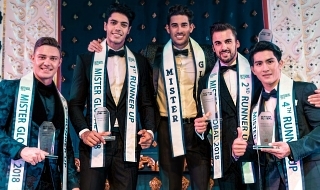 The winner will go on to represent CHILE at Miss Earth 2018. 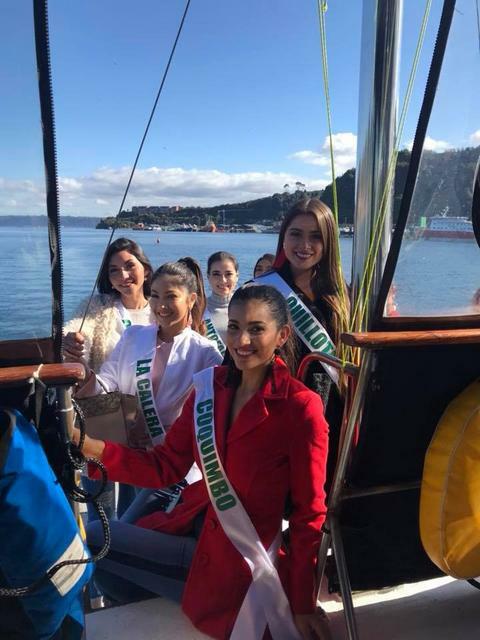 Reina Hispanoamericana Chile will be selected from this batch as well. 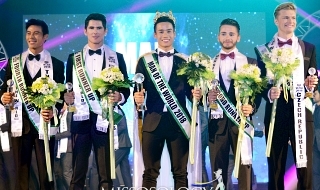 HatsuneMiku wrote: The winner will go on to represent CHILE at Miss Earth 2018. 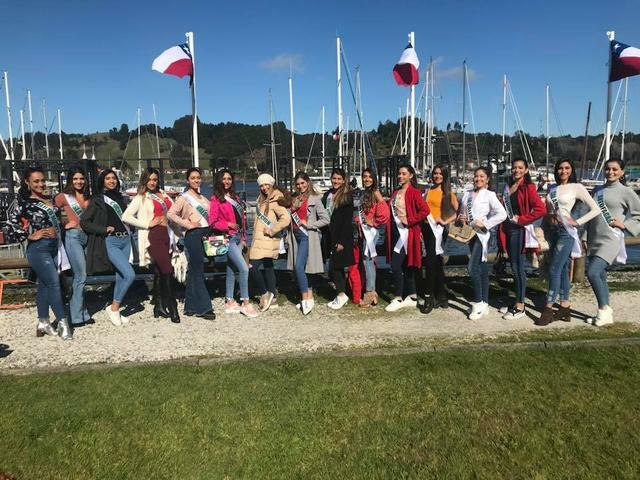 Miss Earth candidates in sports activity together with Puerto Montt Sports Club in stadium stadium. 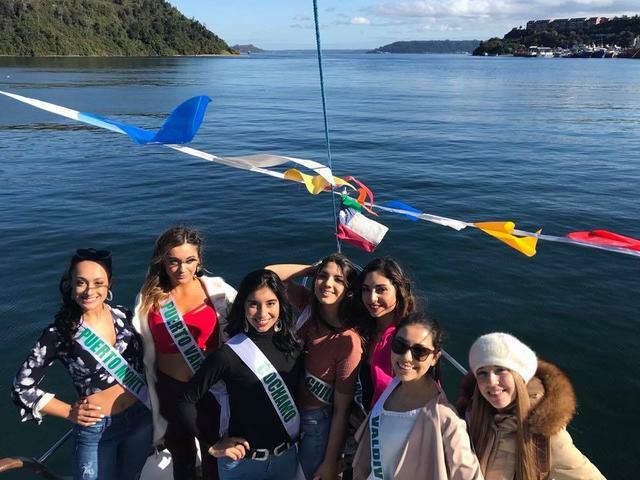 The candidates to Miss Earth Chile 2018 participated in a cleaning of the beach, next to the department of the environment of the illustrious municipality of Puerto Montt.